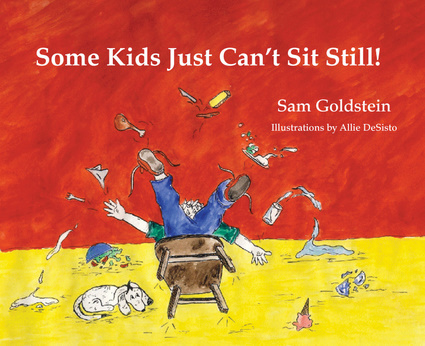 Sam Goldstein is a licensed psychologist, a certified developmental disabilities evaluator, and a nationally certified school psychologist. He is the author of and contributor to numerous clinical and trade publications. He lives in Salt lake City, Utah. Allie Desoto is an illustrator. She lives in Portsmouth, Rhode Island.